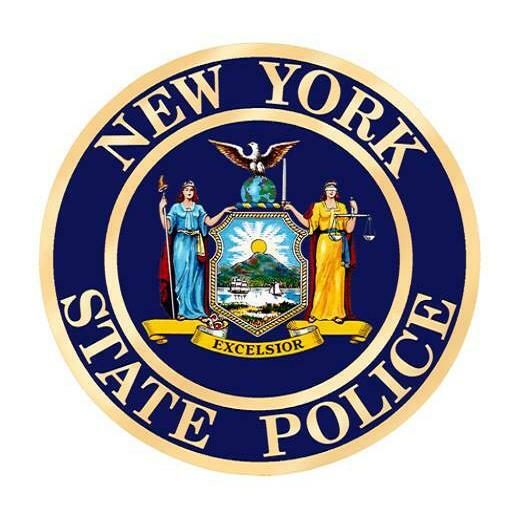 A 33-year-old Shinglehouse, PA woman was charged with DWI on September 13, 2018 following a rollover traffic accident. 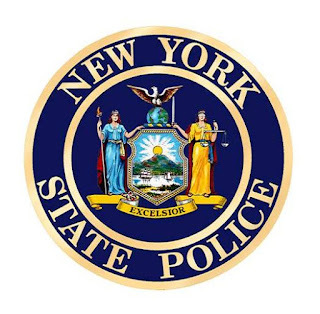 According to New York State Troopers, officers responded to a one-car rollover accident on Bells Brook Road in the Town of Genesee. The driver, identified as Jennifer L. Newton, was located near the scene. Upon interview by Troopers the odor of an alcoholic beverage was detected. SFSTs were conducted which Newton subsequently failed. She was arrested for DWI and transported to SP Amity for processing where she recorded a 0.16% BAC. She was arraigned before the Town of Wirt Court and remanded to the Allegany County Jail in lieu of $3000 cash/$6000 bond and is scheduled to return before the Court on 9/20/2018 at 4:00PM.